At Christmas everyone loves to watch Christmas DVD's, so this year to celebrate a special occasion like Halloween I thought Maxwell and I would enjoy a fun DVD to watch together. We were sent Spookley the Square Pumpkin which is a brand new release from Abbey Home Media to review. Spookley the Square Pumpkin tells the tale of Spookley, the only square pumpkin in a patch. Being round is important and Spookley The Square Pumpkin is often teased by the other pumpkins because of his odd square shape. When the Jack-a-Lympics are announced (A pumpkin sports day) Spookley is allowed to take part but quickly struggles as the challenges are designed for round pumpkins. Suddenly there is a large storm at Holiday Hill Farm. When the storm blows the round pumpkins across the patch towards the scary river, Spookley realizes it is up to him and his square shape to save the day. 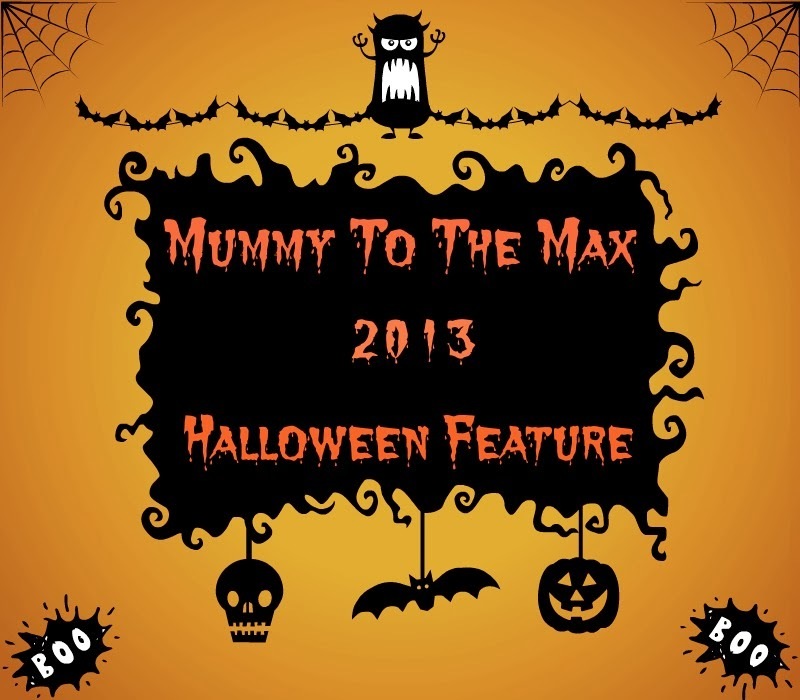 This is an entertaining DVD for all the family to enjoy this Halloween. This DVD teaches children how it is acceptable to be different and it also teaches children about friendship. 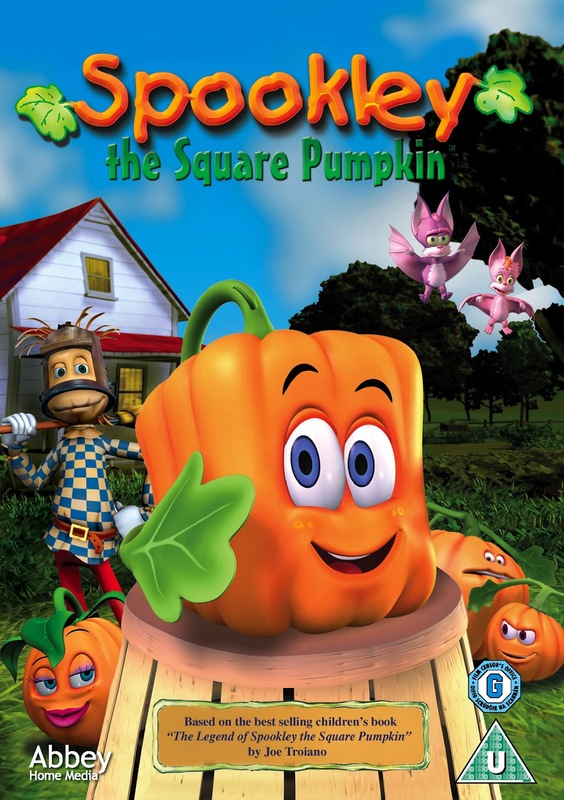 The DVD is based on the best selling children's book The Legend of Spookley the Square Pumpkin by Joe Troiano. 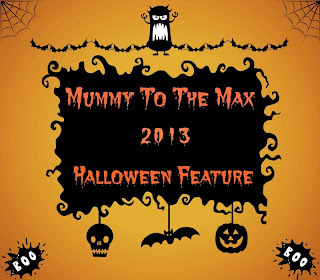 With lots of catchy songs Maxwell loved the DVD and it got him in the mood for Halloween! 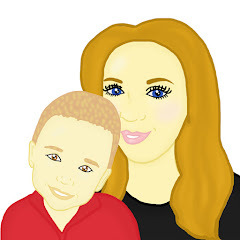 We both enjoyed the animation and he especially liked all the bright colours. This would be the perfect DVD to settle children down at a Halloween party as it is just 45 mins long or it would make the perfect film to watch with all the family.